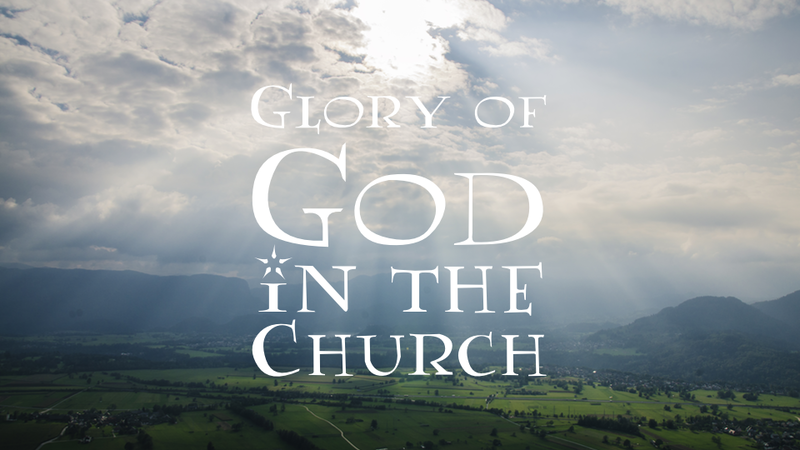 The Church is called the bride of Christ. She is radiant because Christ makes her such. We have to learn to see her as such.